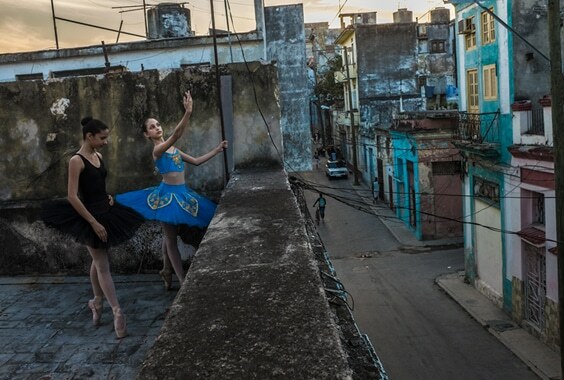 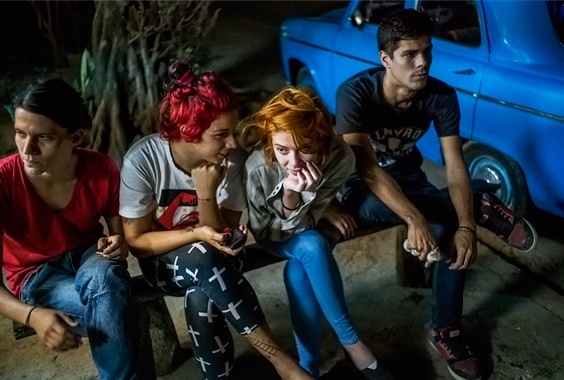 Considered one of the top photographers in Havana, Peña was never formally trained and took his first photos with a family camera when he was just 8 years old. 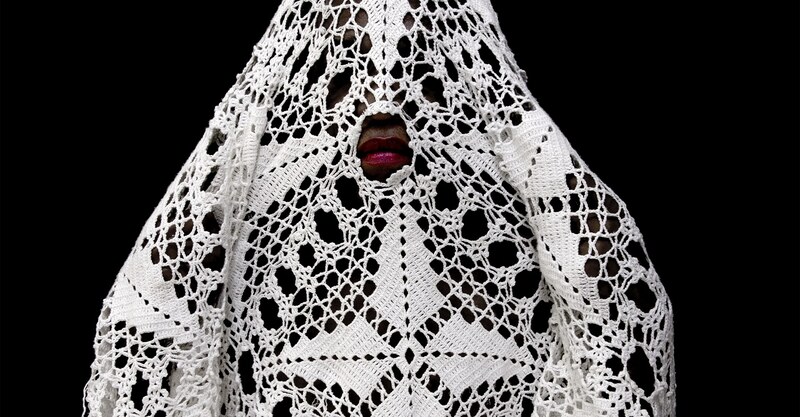 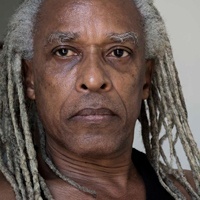 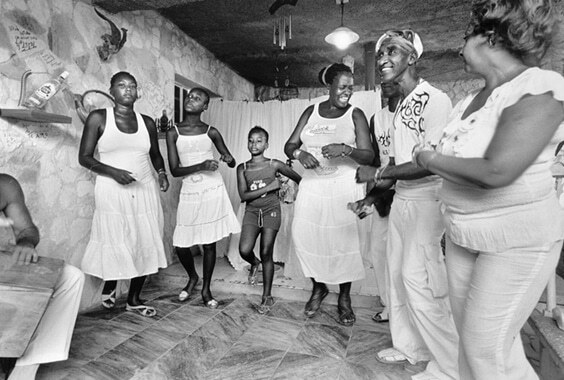 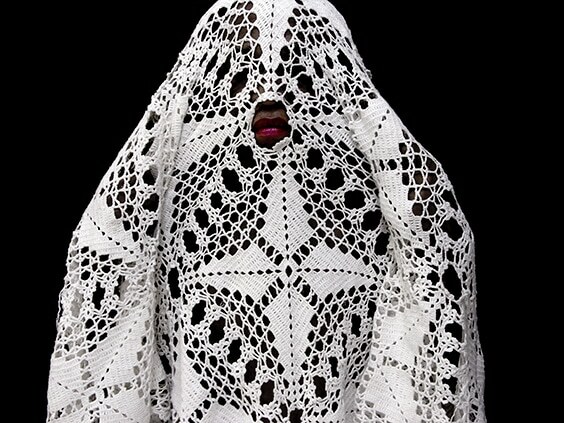 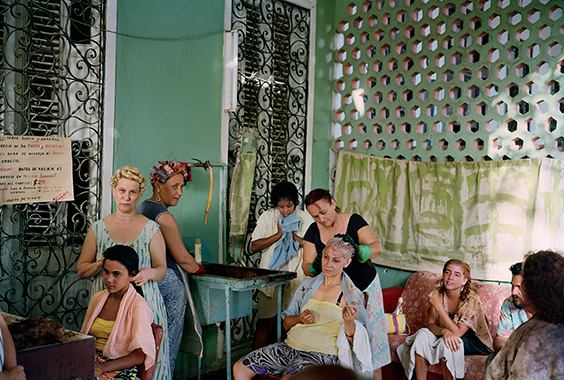 His subjects are often from the Cerro neighborhood of Cuba in which he lives, documenting its African-Caribbean residents. 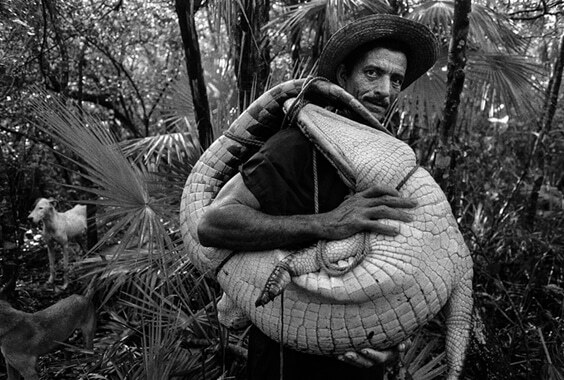 Best known for the stark contrast of his black and white pictures, Peña has recently experimented with digital and color images.